Over the past few years, the popularity of raw pet food diets has been growing among pet owners. 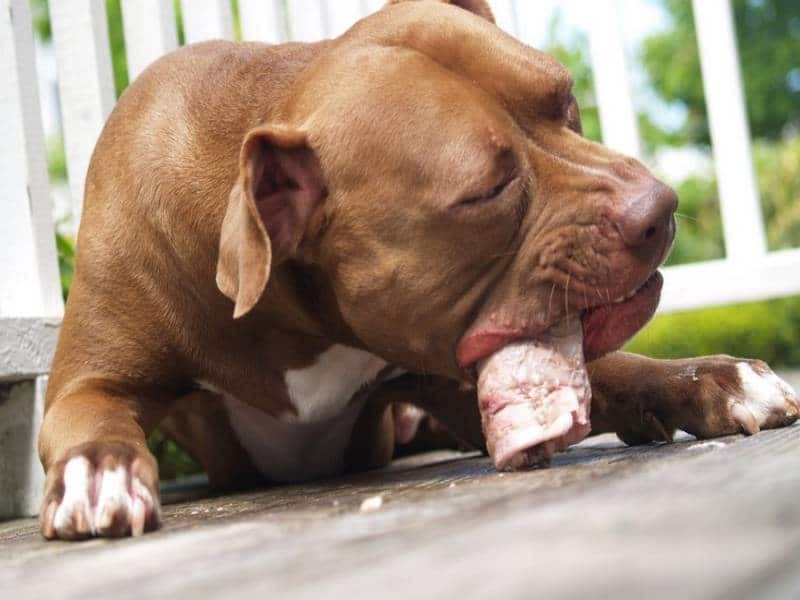 These trending diets put an emphasis on feeding pets raw meats, fruits, bones, and vegetables. After years of feeding our pets food from packages, it is easy to see how this new practice has been a bit controversial among skeptics. Today, we have asked a few experts to weigh in on the pros and cons of a raw pet food diet and what one can do for your pet. Where did the idea of raw pet food diets get their start? Raw pet food was once a diet that existed purely for racing greyhounds. However, it was not until 1993 when veterinarian Ian Billinghurst suggested what he referred to as the BARF diet, otherwise known as a “bones and raw foods diet”. In some circles, it also stood for biologically appropriate raw food. Why was a raw pet food diet thought to be good for pets? Billinghurst suggested that feeding dogs a diet that went back to their evolutionary roots would help them to thrive. He even went as far to believe that these dogs would be even more healthy than their counterparts who relied on a domesticated diet for all their nutritional needs. He suggested that grain-based foods were counterproductive to the health of dogs, citing that only raw fruits, vegetables, and meats were truly healthy for dogs. As with any diet, the raw pet food diet has its pros and cons. Not every expert agrees that raw pet food is best. Meanwhile, not all experts agree that packaged foods are the way to go. Let’s take a look at the pros and cons of a raw pet food diet so that you can decide what is best for you and your pet. As you can see, there is a lot to think about before deciding what is best for your pet, but only you can decide what is the best avenue for your dog. When you take the time to consider the pros and cons, you will come away with a choice that is perfect for you and the health of your furry friend.